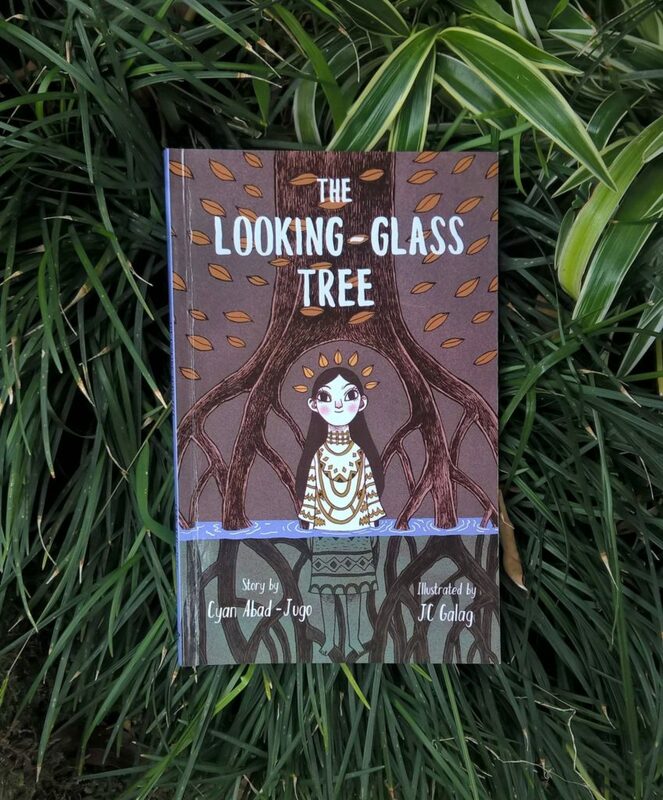 Oddly enough, The Looking-Glass Tree by Cyan Abad-Jugo reminds me of my trip to Palawan and that one time we ate dinner at Badjao Seafront, a restaurant that sat in the middle of a mangrove forest, which is (probably) made of looking-glass trees. I remember walking on the bridge to the main restaurant, looking over the railings to see the roots of the mangrove trees, thinking how the roots resembled cages that could keep naughty children in until the high tide passes by to let them drown. Every now and then, I would look back, feeling as if the trees had eyes that we were watching me. It was as if I was Enrico, and I was in the midst of a witch’s forest, a spirit who was so dedicated to protecting her home. I also felt the same when I was at sea, digging my hands into the water as the boat rushed past the current, hoping I would catch the attention of a curious mermaid who would pull me under and let me explore the deepest parts of the ocean with her.